As we all know that ICAI has revised its syllabus and w.e.f 1st July 2017 IPCC has replaced by CA Intermediate. Registration for IPCC has ceased from 1st July 2017 and CA Intermediate registration has started from the same date. 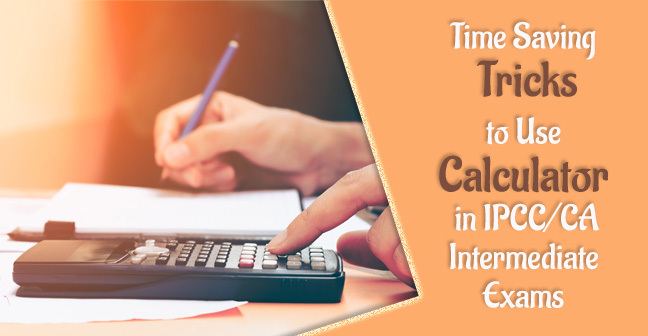 Exam for CA Intermediate will conduct twice in a year i.e. MAY and November same as earlier. One needs to pass the entry level i.e. 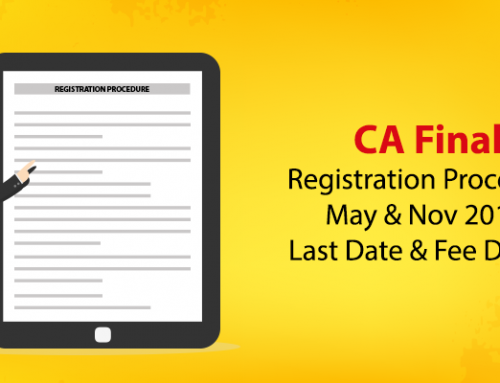 CA Foundation to be eligible to register in CA Intermediate. 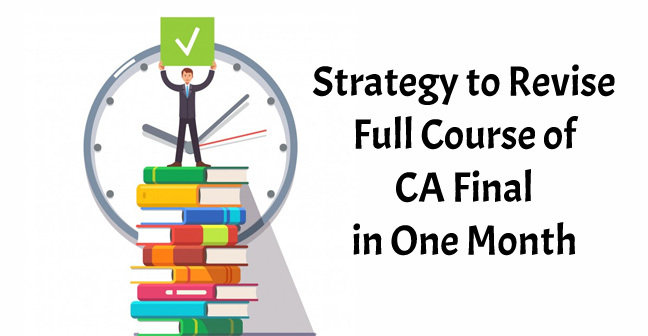 Apart from passing CA Foundation, there are also other procedures or we can say other routes through which a student can enroll for Intermediate. 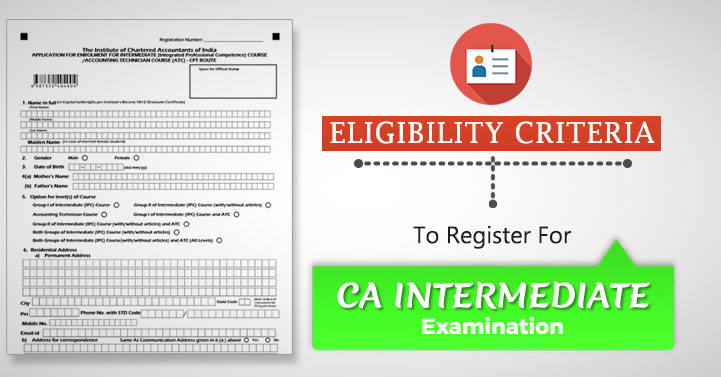 A candidate becomes eligible to register for Intermediate only after passing (10+2) examination conducted by an examining body constituted by law and also after passing CPT (Common Proficiency Test) or CA Foundation (introduced by ICAI as per the new scheme). 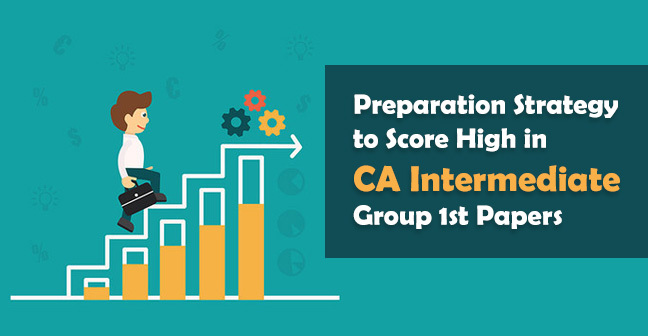 There is also a direct entry route through which a candidate can enroll for Intermediate directly without going through Either CPT or CA Foundation. Students who are Graduate/ Post Graduate in Commerce and secured a minimum of 55% can register directly for Intermediate without passing CA Foundation or CPT. Similarly like Commerce Graduates, Non commerce Graduates/ Post Graduates can also register for Intermediate by securing 60% marks in Graduation/ Post Graduation. Apart from the above, the students who cleared the Intermediate level of the Institute of Cost Accountants of India or The Institute of Company Secretaries of India. The above students can get register directly for the Intermediate level without passing entrance level. The students who are appearing in the Intermediate examinations through the Foundation route are required to undergo 8 months of study period after registering for Intermediate Course. The candidates who are there in the last year of their graduation can register for the Intermediate course on the Provisional basis. However, they can commence practical training only on the successful submission of the proof that they have passed their graduation successfully with the specified percentage discussed above. During this provisional registration period, they can complete ITT (Information Technology) and O.P (Orientation Programme). But if they failed to produce such evidence then their provisional registration shall stand canceled and fees will neither be refunded nor be adjusted. Addition to this, if he has undergone through theoretical Educational Programme then no credit shall be given of such. ITT and OP training must be completed before commencement of practical training for the graduate students / Post Graduate students who are taking direct entry in the CA Course. And in order to appear in the Intermediate examination, they need to successfully complete nine months of practical training. 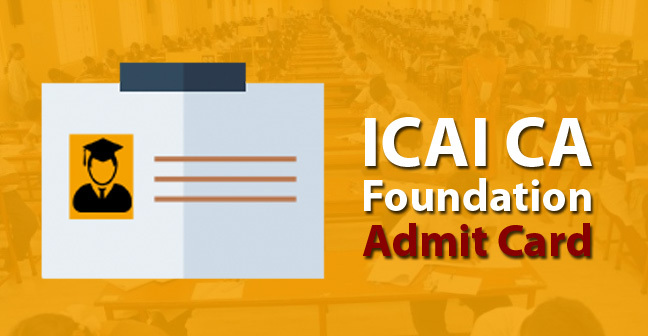 However, the candidates who are registered directly in the CA Intermediate after clearing the Intermediate level of “The Institute of Cost Accountants of India” or “The Institute of Company Secretaries of India” are eligible to appear in the Intermediate examination after undergone through 8 months of study period similar like students who are appearing through the CA Foundation route. 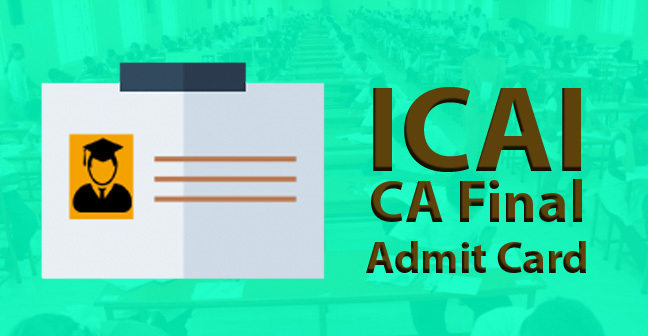 CA is the short form that is used for Chartered accountancy. Given below are the Chartered Accountant course details including the course structure, eligibility criteria, etc. Any student who has passed 10thclass or any course equivalent to that can apply for the Common Proficiency Course (CPC) first. After the CPT IPCC, successful article-ship or training under an officially practicing C.A has to be done for 3 years. Then comes the CA Final. Before taking the Integrated Professional Competence Examination, the candidate must have qualified cpt. 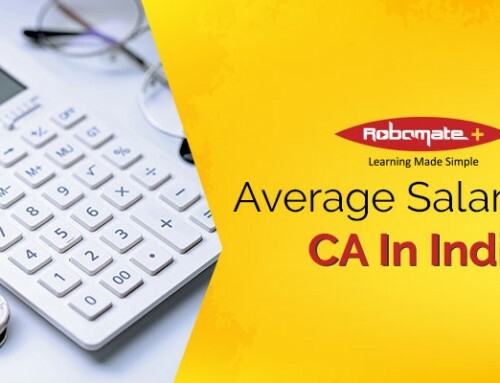 A minimum of 55% score is required for graduates/post graduates in commerce whereas other graduates or post graduates require a minimum of 60% to apply for CA. Candidates need to register 9 months prior to the exam and then complete a 100 hours of Information Technology Training. You have to register 60 days prior the first day of the month in which the exam happens. 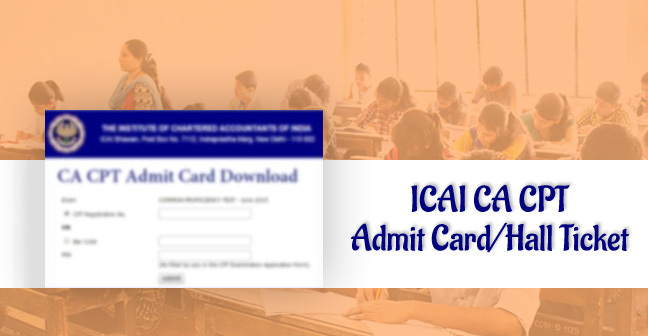 A Student can appear for the chartered accountant course after 12th class and immediately register and appear for CPT. 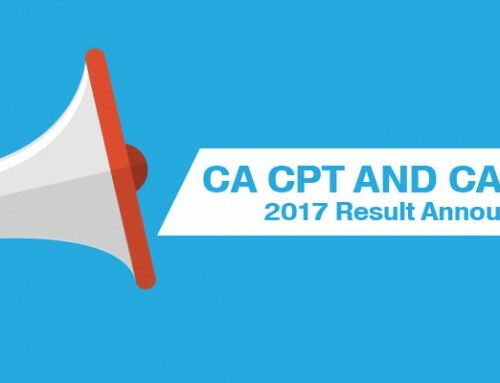 Students need to wait for at least a minimum of 60 days post registering for the cpt. 100 hours of ITT needs to be completed. Orientation (15 days) and Information Technology training also need to be completed before undertaking the article ship. General Management and Communication Skills (GMCS) – I Course has been merged with the syllabus of Orientation Programme since 2016. The ITT and Orientation can be completed any time before undertaking the article ship. 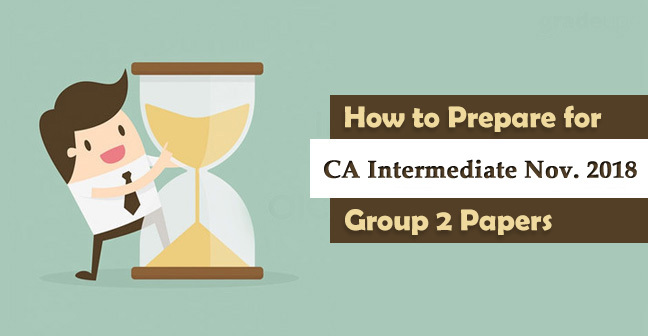 Both groups of IPCC can be appeared for together or Group 1 and Group 2 can be appeared for one after the other separately. To qualify in this exam, you need to secure 40% in each of the subjects and an aggregate of 55% overall. 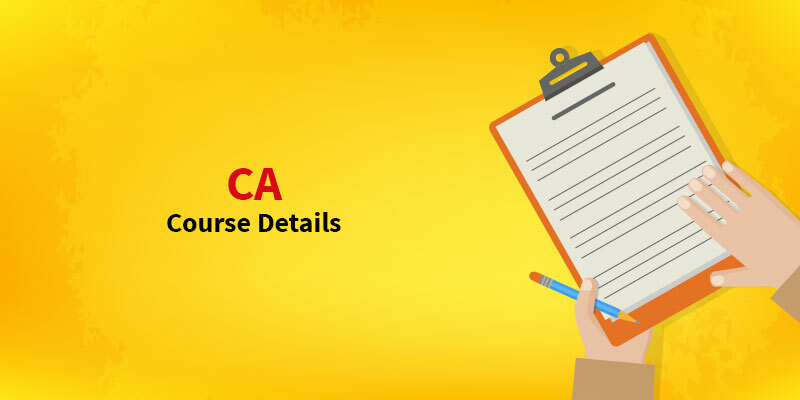 Get the CA Intermediate Syllabus for May 2018 . Students need to appear for the Chartered Accountancy Final examination during the last six months of their ongoing article-ship and pass the CA final exams of both the groups. 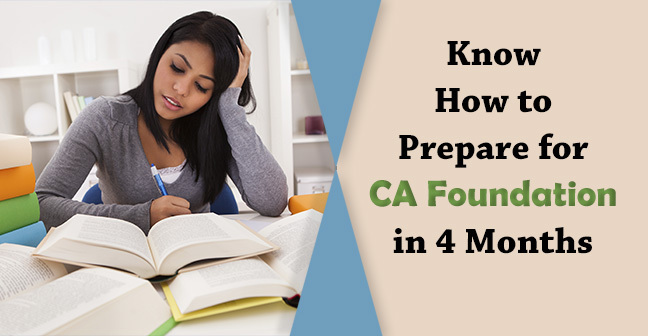 To qualify in the CA exams, you need to get 40% in each of the subjects and an aggregate of 50%. The council has taken the decision of reducing the chartered accountant course duration from 5 years 3 months to 3.5 years.